In case you missed it last week, my part of the blog tour was here. The tour continues this week at historical romance author Lisa J. Yarde's blog The Brooklyn Scribbler. 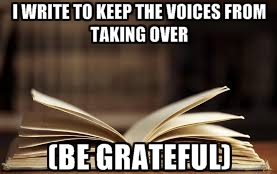 Please cruise on over and check out her writing process by clicking on her blog name. I always find it fascinating how every author is completely different when it comes to writing and Lisa does not disappoint with her answers. 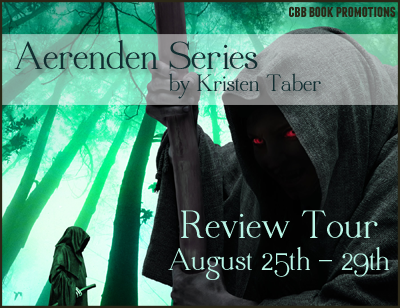 Starting today and going through August 4, all 3 books in the Ærenden series will be part of my first ever Book Blog Tour (hosted by Goddess Fish Promotions). Feel free to grab and share the banner! The tour has two legs: Daily stops (Leg 1: April 14-May 2) followed by Weekly stops (Leg 2: May 5-Aug 4). New and exciting interviews, reviews, promos, and PRIZES will be shared on each leg, so be sure to check back regularly for a link to recent stops (they'll be added to the schedule below). For each leg, I'll also be giving away a $25 Amazon gift card and 10 copies of The Gildonae Alliance Audio book through Audible.com (retail value $17.95). With a total of 22 prizes, your odds of winning are high, so definitely participate :). Karen Savage, my voice actor for the series, is brilliant. You won't want to miss your chance of listening to her for free! Can't wait to see you all at my stops along the way!